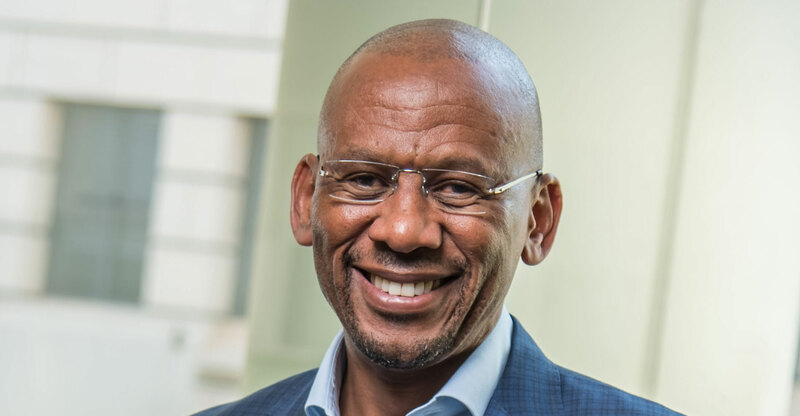 In this episode of the podcast, Duncan McLeod interviews Teddy Daka, CEO of JSE-listed Etion (formerly Ansys) about the technology group’s growth plans and its intention to move from the AltX to the main board of the JSE in the next 12 to 18 months. In the podcast, Daka talks about background — from growing up in Livingstone in Zambia to studying abroad — and his career in business, including his decision around the turn of the century to launch his own investment group, Tedaka Investments, which has made investments in a wide range of industries, from broadcasting to telecommunications. Daka, who took the reins at what was then Ansys about five years ago, talks about the company’s growth plans, why it wants to switch to the main board of the JSE and what it needs to do before that happens. He explains how the business has shifted from being a mainly engineering-focused and -led technology group to one that is focusing more now on digital solutions. A pioneer in black economic empowerment in South Africa, having advised several cabinet ministers, Daka also provides his views on BEE in 2018 — what has worked and what hasn’t. It’s an interesting discussion. Don’t miss it! There are many ways to enjoy TechCentral’s podcasts, beyond simply streaming them from the website. The best way is by subscribing to them using an app on your phone, allowing you to listen in the car (via Bluetooth), at the gym or wherever you happen to be. The TalkCentral RSS feed is available via iono.fm. Use it to subscribe to the show in your favourite reader (we’re big fans of Pocket Casts for Android, iOS and Windows Phone — look for “TechCentral” in its search engine). But we are also available in Apple iTunes and Google’s Podcast app as well as Stitcher, TuneIn Radio and many other podcatchers. If you want to subscribe to the TechCentral podcast — interviews with technology leaders in South Africa and other smart and interesting people — you’ll find the RSS here. If it’s The Best in Tech podcast you’re looking for, that RSS is over here. We’d love your feedback on the show — please use the comments box below this article. Alternatively, drop us an e-mail.